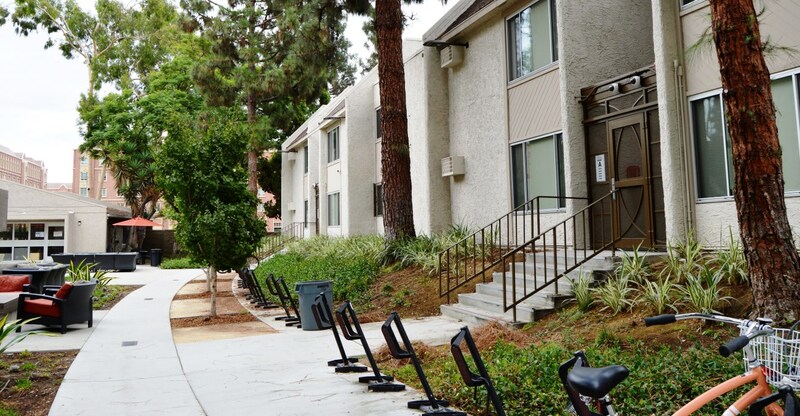 Cardinal Gardens is a group of townhouse-style apartments located at the corner of Jefferson and Hoover, directly across from both the main campus and the USC Village. This large and attractive complex offers one or two bedroom air-conditioned apartments for stays of one to a maximum of 29 nights from May 27 to August 2, 2019. The apartments have kitchens with stoves and refrigerators. (Kitchenware and supplies are not included.). Bedrooms include two extra-long twin beds, thus accommodating one or two guests per room. Each apartment has a bathroom, with commode, shower and double sinks. 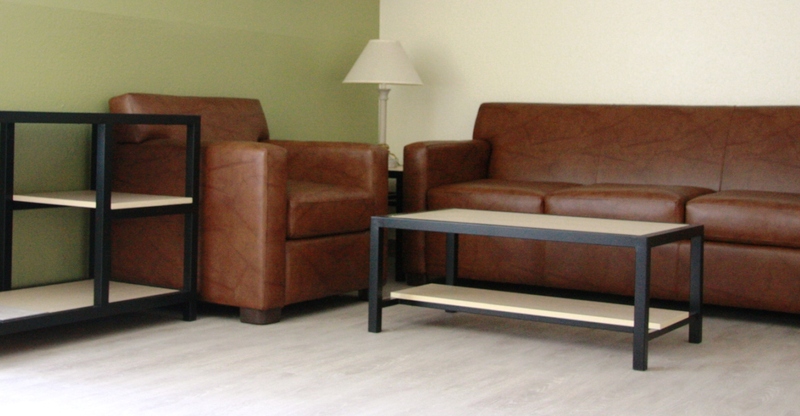 Basic furnishings (beds, table, chairs, etc) are included; units have cable television service, but TVs are not included. Linens are provided and exchanged once per week. 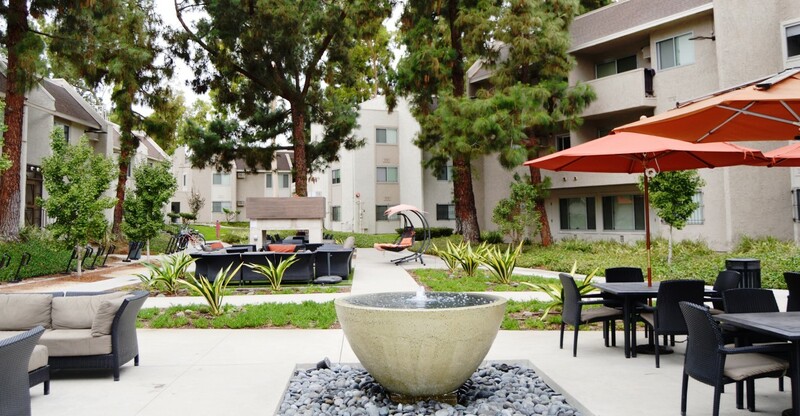 Guests are welcome to enjoy the complex’s outdoor recreation facilities, which include a basketball court and BBQ pit. 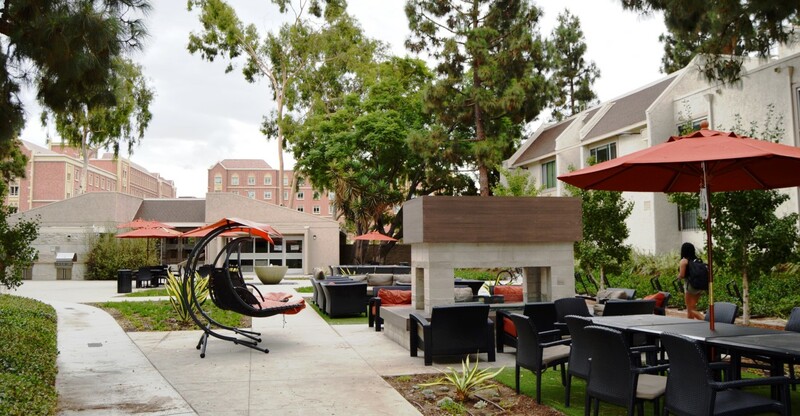 The central courtyard, with its abundant seating, is a great venue for taking in some California sun or enjoying a summer evening. For reservations, please go online https://usc.irisregistration.com/Form/usc-guest-housing to register and make your request. Spaces in Guest Housing are allocated on a first-come, first-served basis.